The above mentioned title sounds a bit like a scary movie right? Truth is, The White House recently released a report on the amount of Patent Assertion Entities or as we call them, ‘Patent Trolls’ filing bogus claims. Within this report it was confirmed that in 2012 Patent Trolls made up 62% of all patent suits. 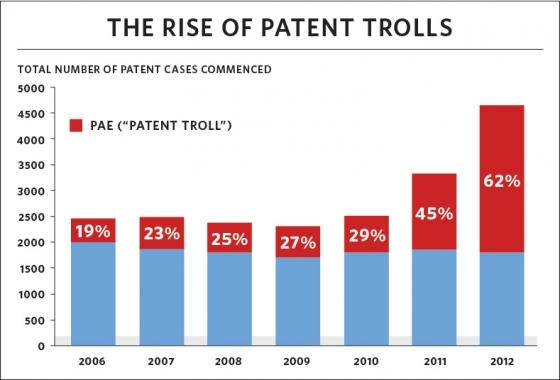 This is a huge jump from 2006 when only 19% of all patent suits were from the trolls. This should come as a friendly reminder that DMCA Force isn’t here to hinder innovation, but rather to protect it. Whether you’re a musician or an indie film producer, you have the capability of protecting what’s yours. By utilizing DMCA Force, you can prevent countless websites from pirating your material. We understand how much effort and hard work you’ve put into your creation, so why not protect it with us? Contact us at contact@dmcaforce.com with any questions you may have! 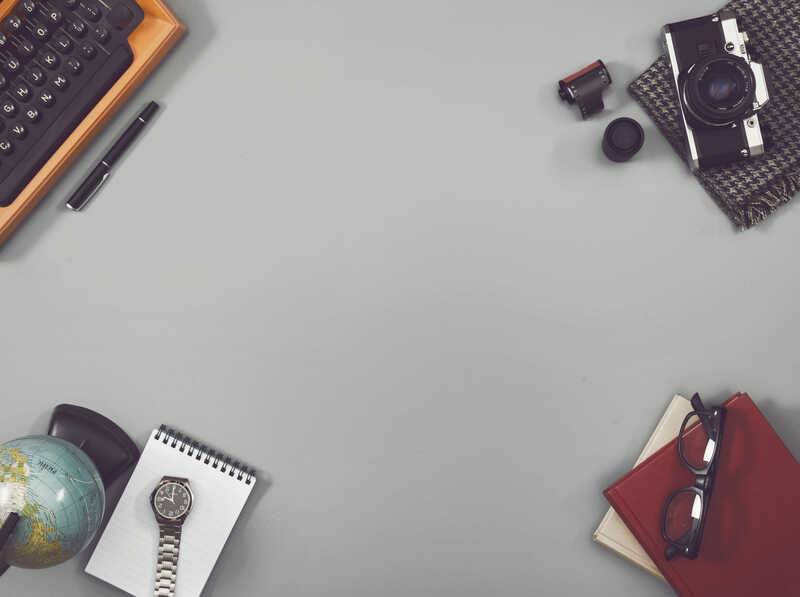 We would love to discuss which option best suits your needs.